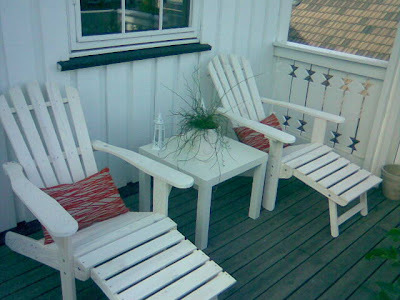 For us the summer is incomplete without a visit to the summerhouse. Scandinavian summers have a coolnes to them, that can't be found elsewhere. The soul this season brings, is like no other I've ever encountered..... Even the great scandinavian painters let the soul of this season inspire them. The time to create is also here. Take it with you. "To relax is to do something else...." Let the season inspire you; The colours, the sounds, the smells and the food. You are so lucky to have a place like that to visit in the summer. It sounds like perfection. Oh I want to come too! What a beautiful santuary to escape to!You describe this dream so perfectly!I am visiting for the first time and what a delight! What a lucky girl you are. Thank you so much for visiting and commenting on my Creative Blogs. Also, thanks for mentioning my site.